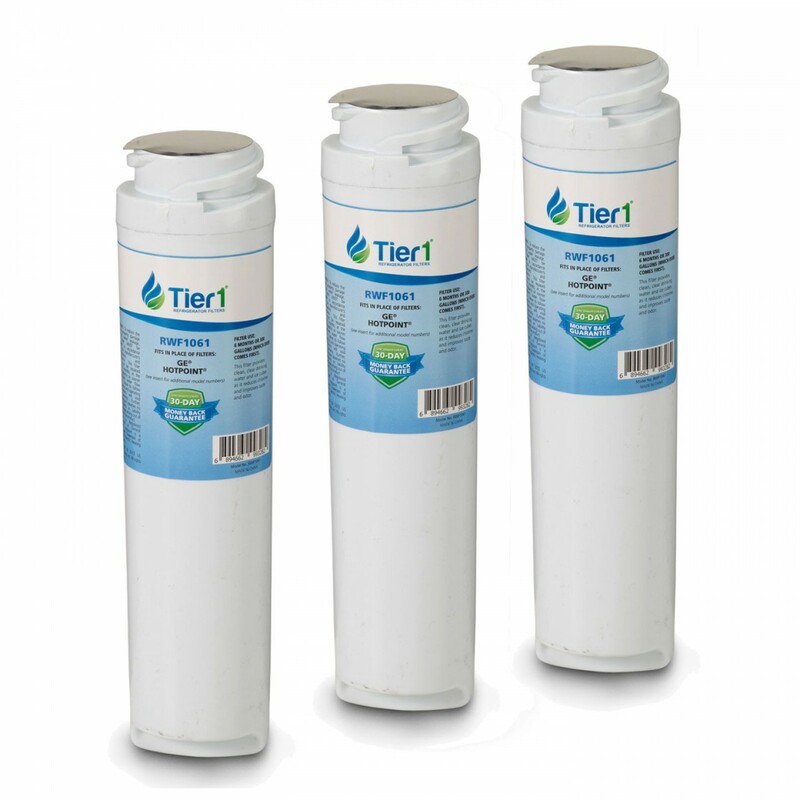 The WF298 replacement refrigerator water filter 3-Pack by Tier1 is formatted to improve overall water conditions and produce sparkling quality beverages. 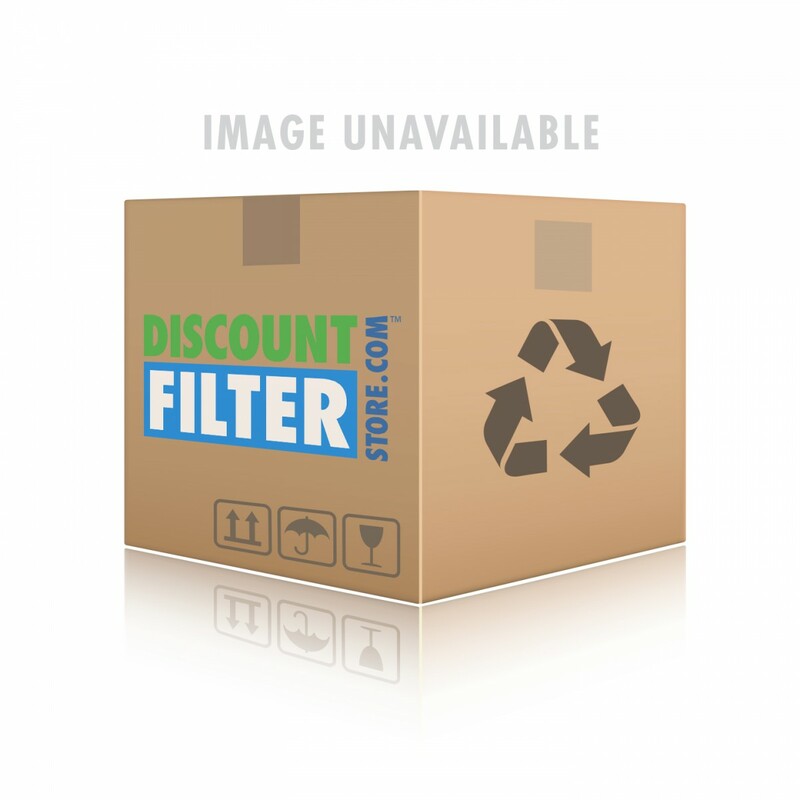 By reducing the contaminants that can make your water dull and cloudy, this filter will keep water and ice clean and clear for up to six months. 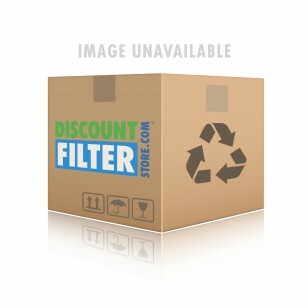 Order the Tier1 replacement for the WF298 refrigerator water filter by 4pm CST today for same day shipping.